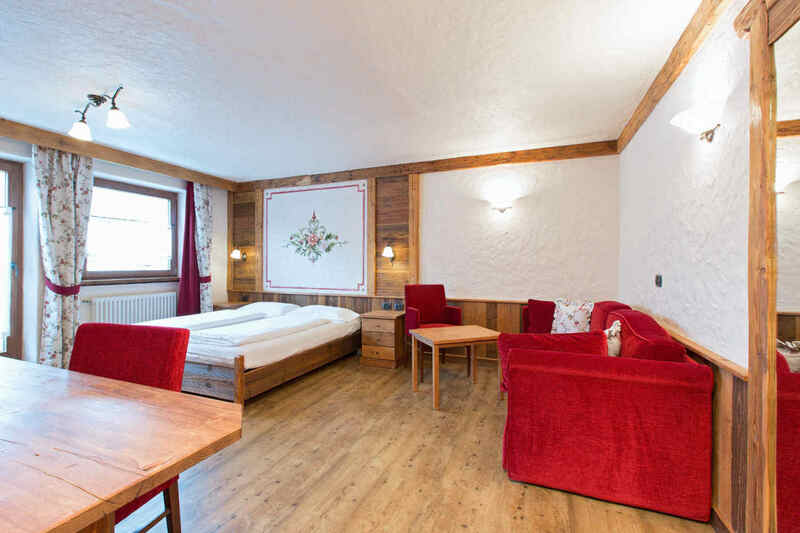 In the heart of the Alps of the high Valtellina, in the picturesque setting of the valley of Livigno, Hotel Crosal, a small, charming hotel structure known for its hospitality, family-run feature that makes it a fi buttonhole hours of the ski resort . Born in the early 70s, Hotel Crosal is always the ideal retreat for mountain lovers in search of a cozy spot and equipped with all amenities. 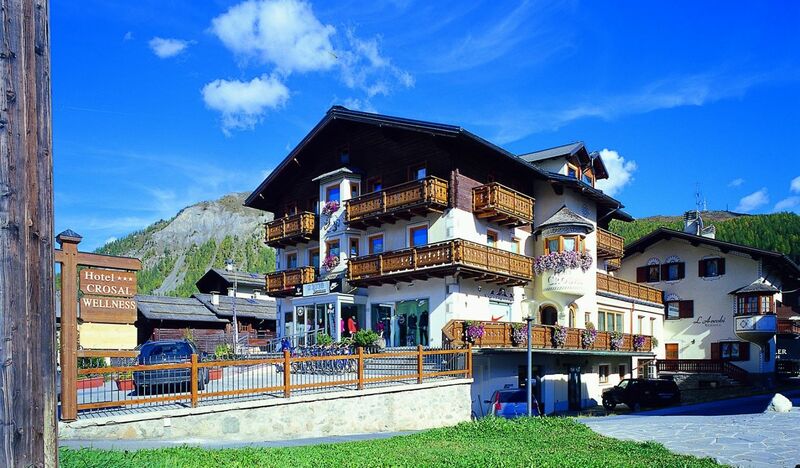 Within the Livigno pedestrian area, Hotel Crosal is surrounded by a multitude of shops, restaurants and pubs, where you can peacefully for shopping and leisure. The proximity to the ski resorts, the Ski Schools and Kinder Klub Lupigno, makes it the perfect starting point for an unforgettable holiday in Livigno sport and relaxation. The junior suites, furnished in solid wood, are lovely rooms of 26 square meters in which to feel free like at home. Comfortable and large beds with anatomical mattresses and hypoallergenic leave to spend peaceful nights between color dreams. silent and elegant, soundproof, to enjoy every waking the breathtaking view of the peaks of Livigno. Large and comfortable, furnished in solid wood, 32 square meters of living where they can really feel at home. The Standard rooms are furnished in solid wood, are nests of 15 square meters in which to curl up at home. 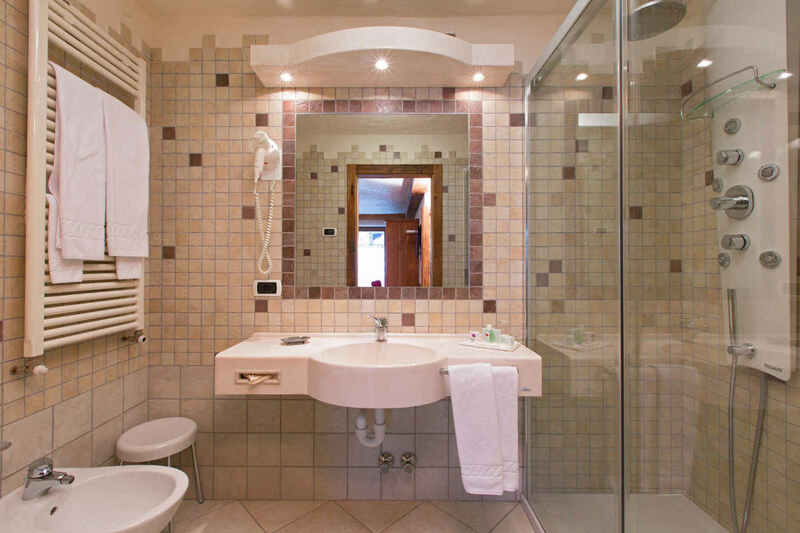 quiet environments, soundproof, to enjoy every waking the breathtaking view of the peaks of Livigno. 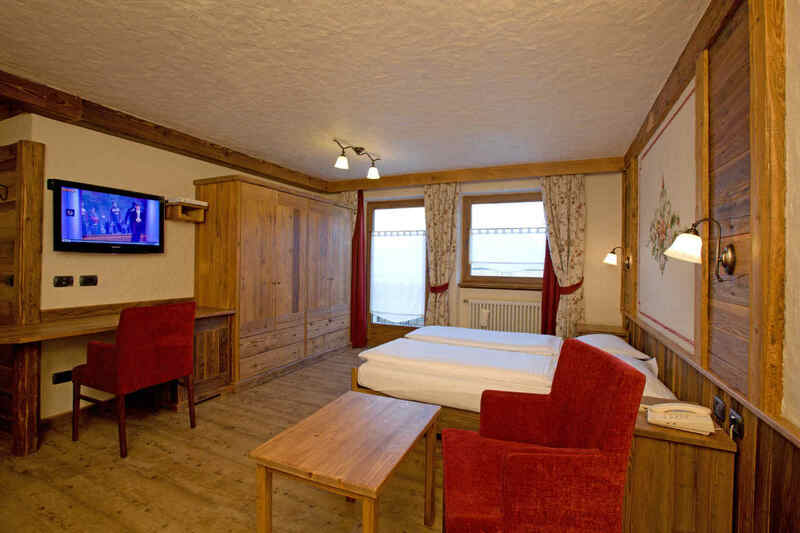 The Comfort rooms are furnished in solid wood, rooms are 20 square meters in which to curl up comfortably at home. The large beds with anatomical mattresses and hypoallergenic leave to spend peaceful nights between color dreams.